Yamadanishiki is a medium grain sake rice, famous for its use in high-quality sake. It is particularly desired by sake brewers for its ability to absorb water and dissolve easily. 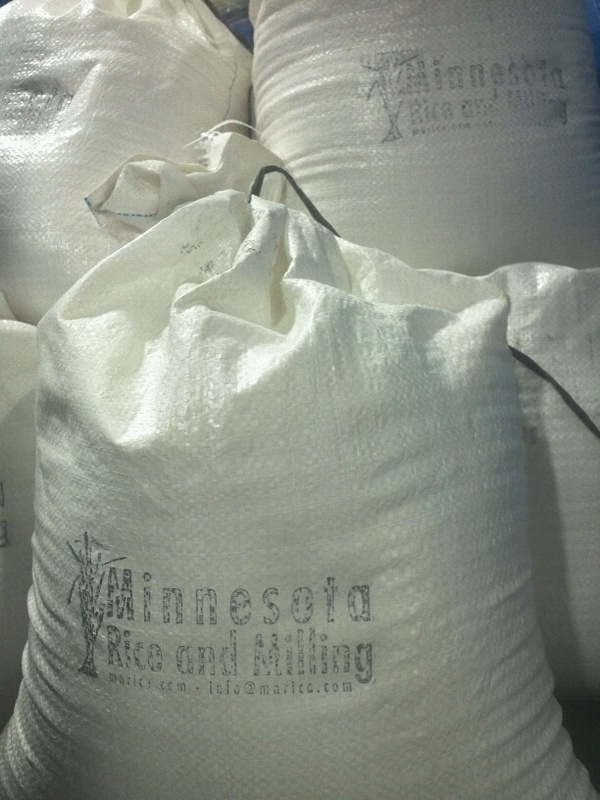 © 2019 Minnesota Rice and Milling All Rights Reserved.